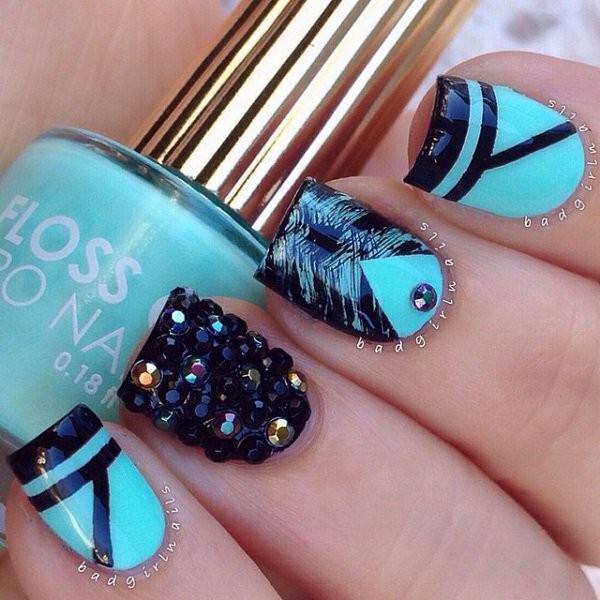 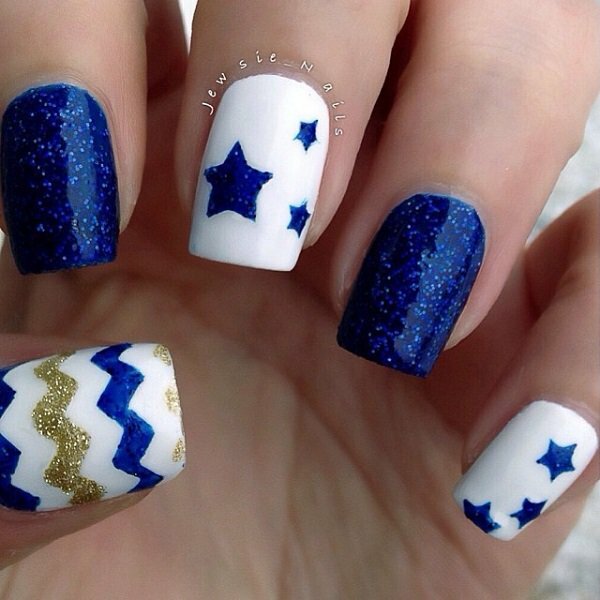 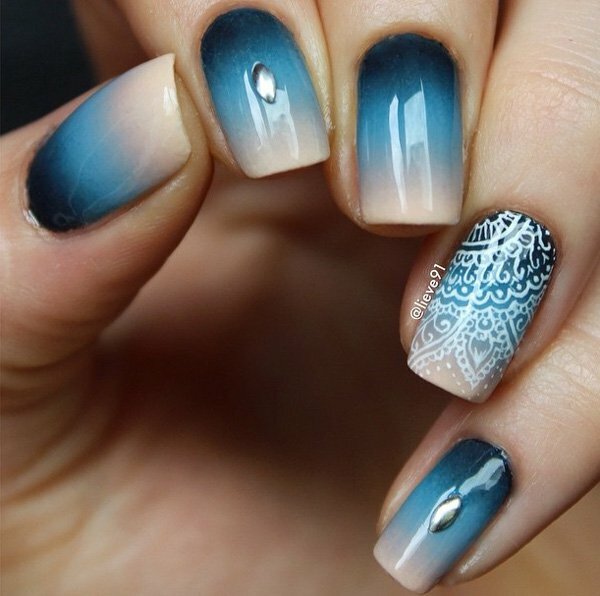 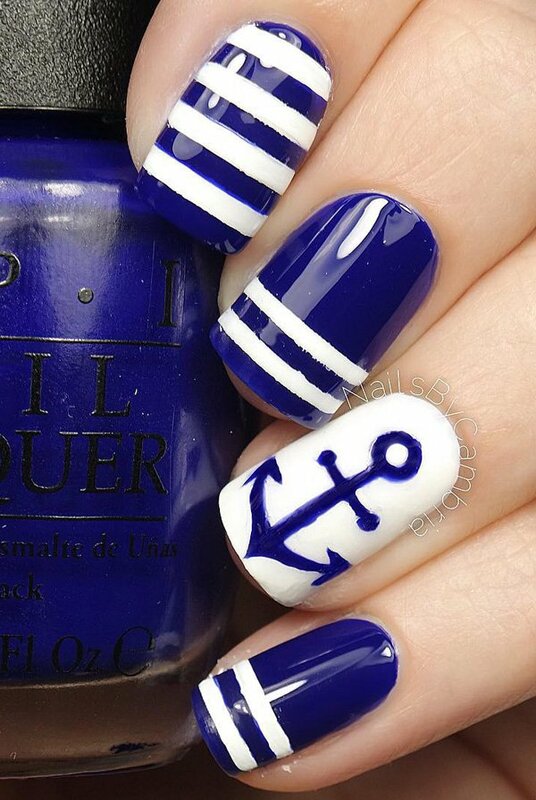 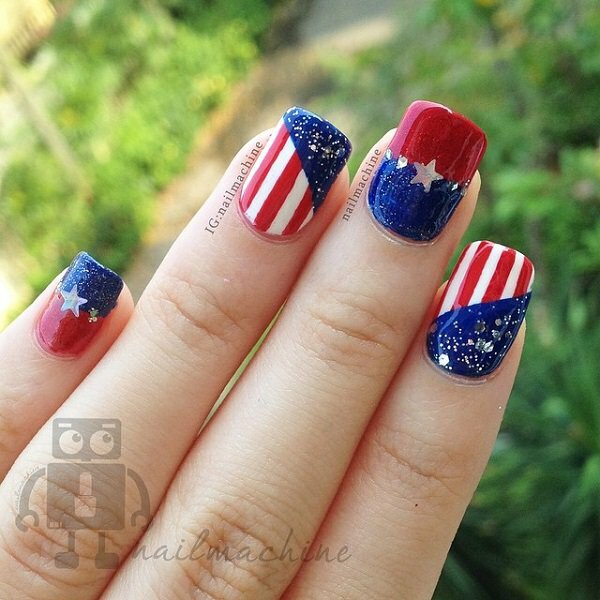 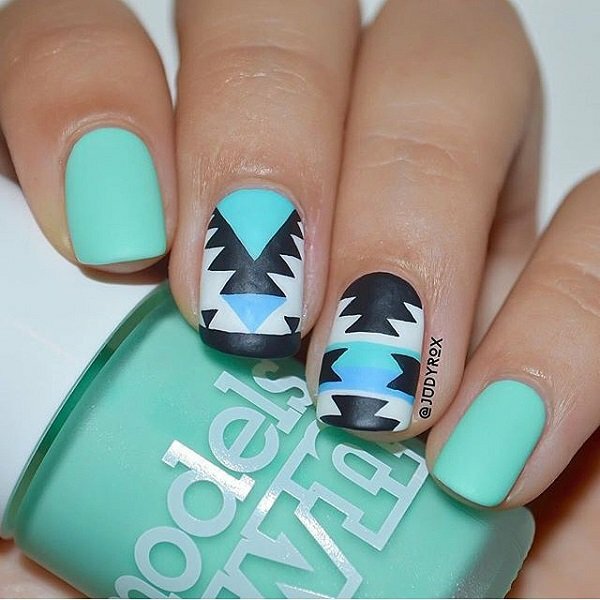 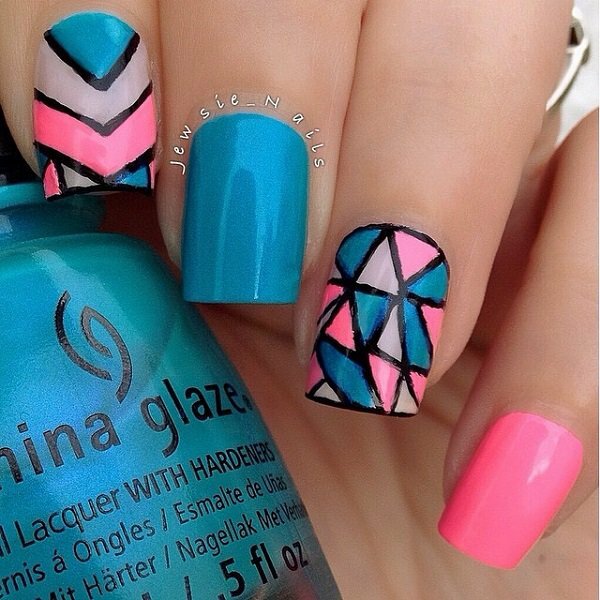 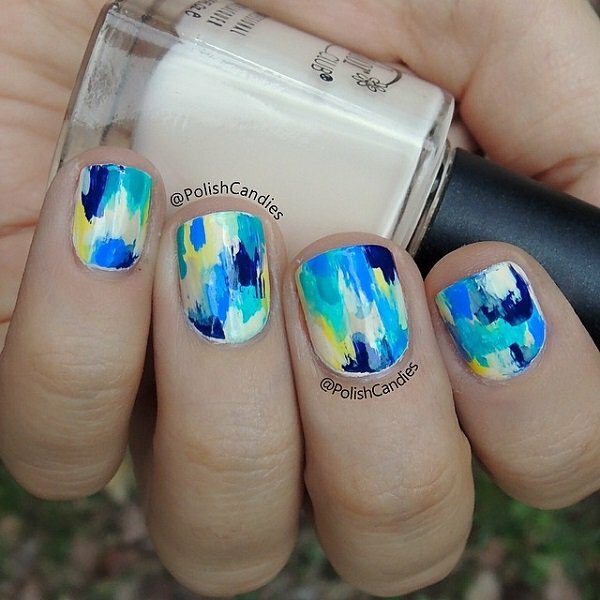 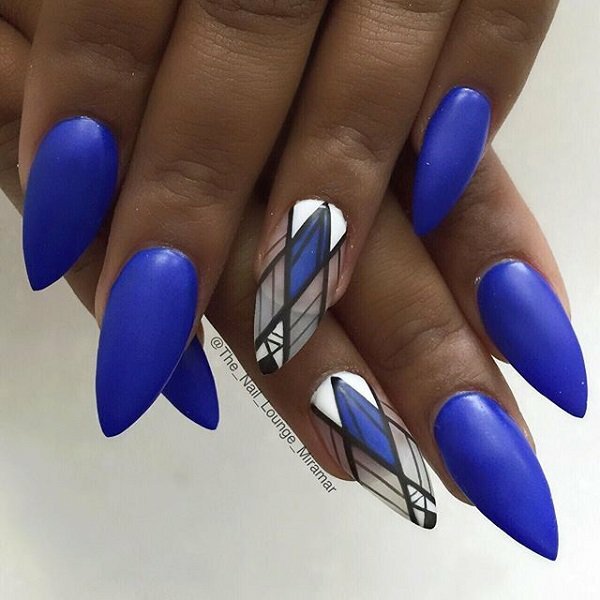 Nail art is something that can make or break any look. 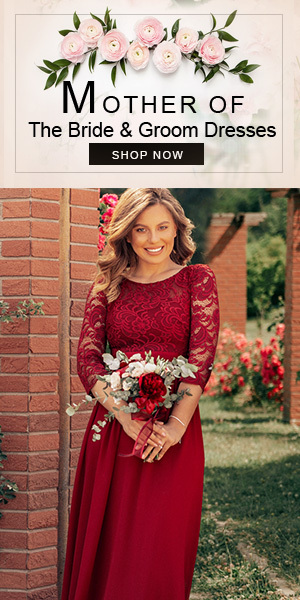 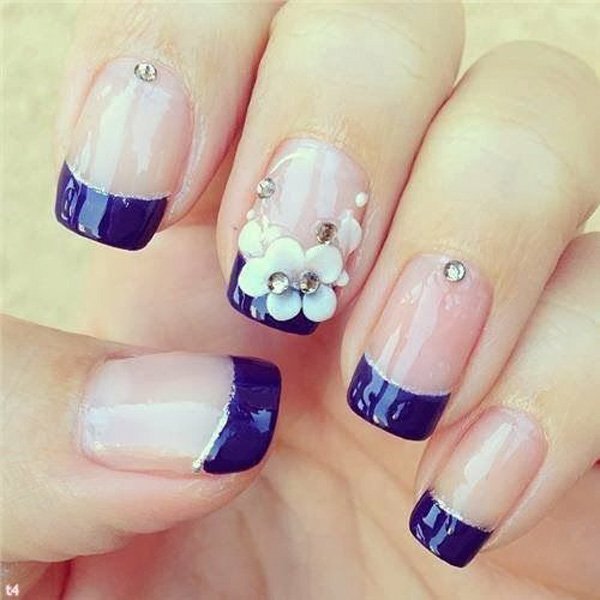 Be it your day to day look or your bridal look, nail art plays a very tricky role to stand you look apart and is without a doubt something that make you look like a princess on your wedding/engagement day. 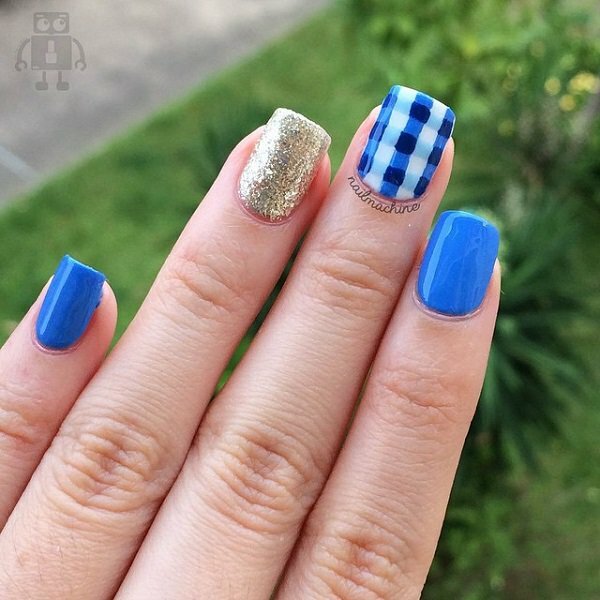 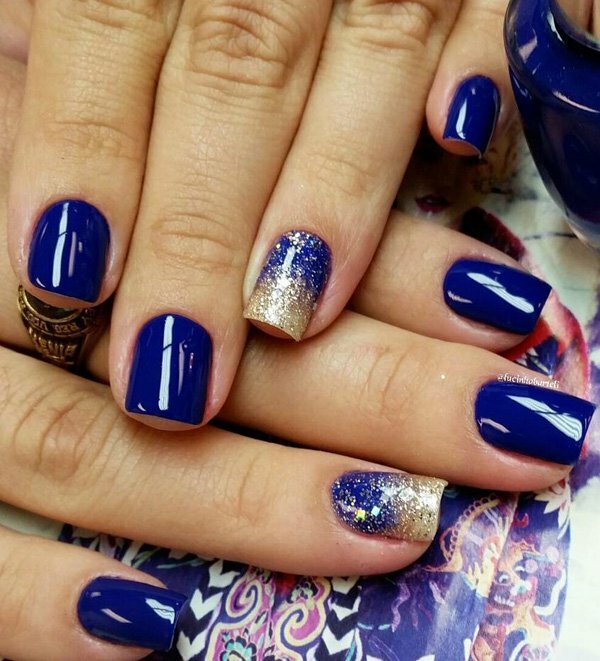 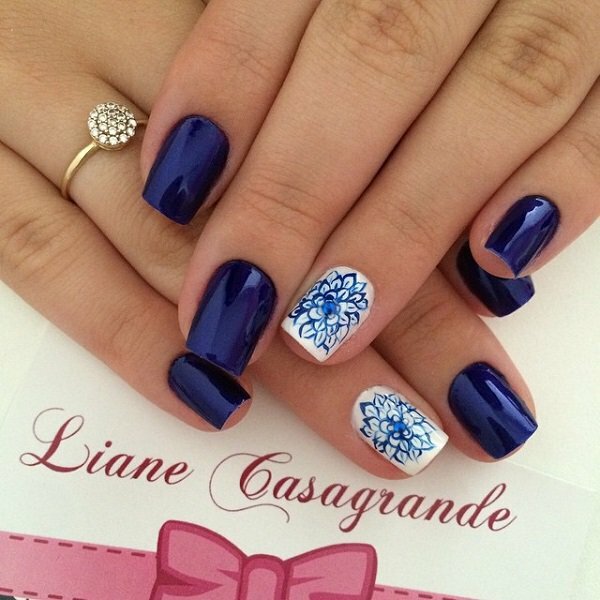 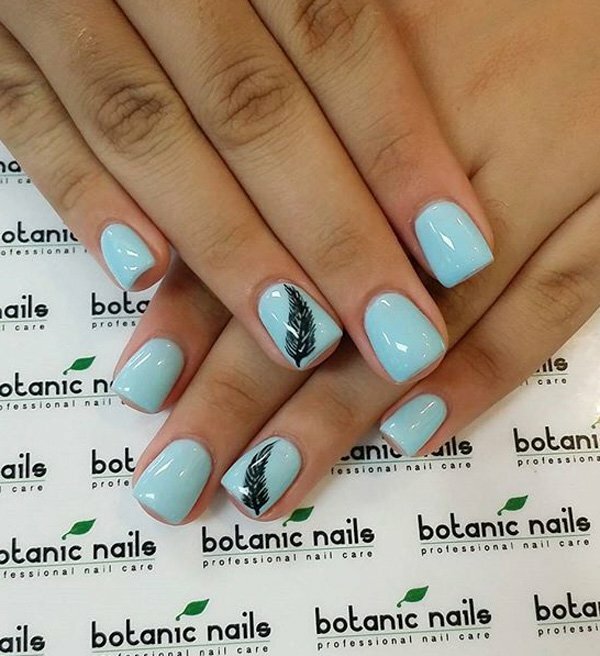 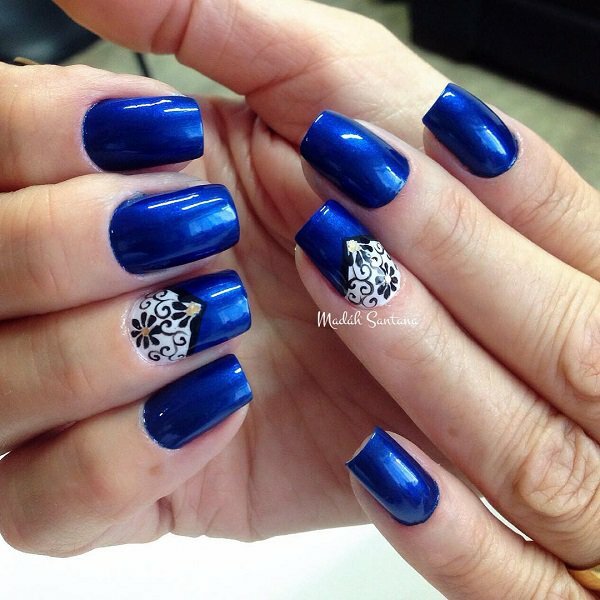 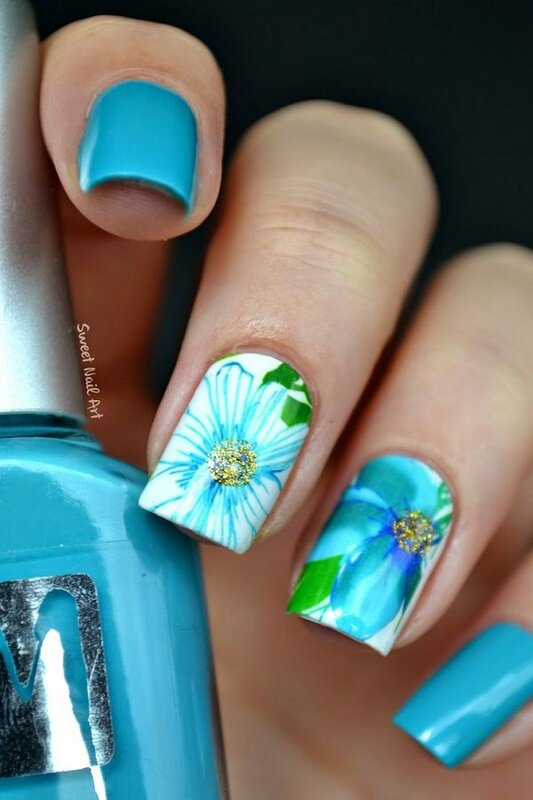 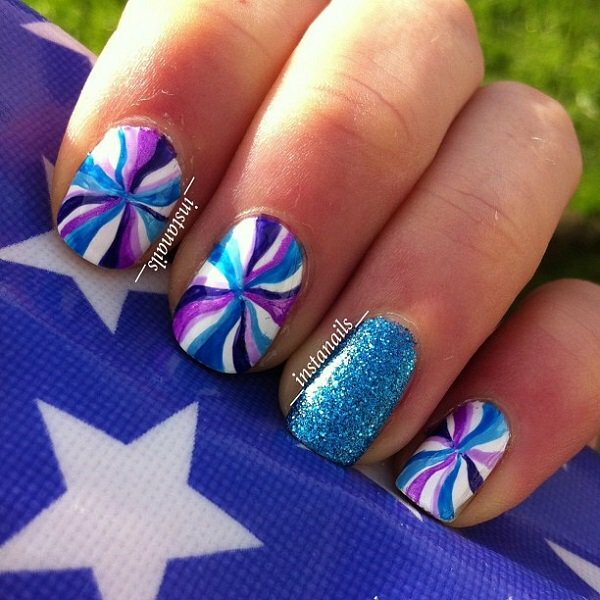 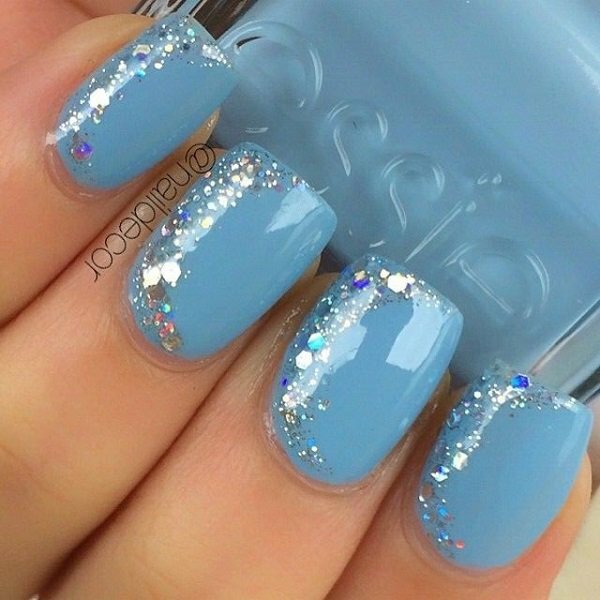 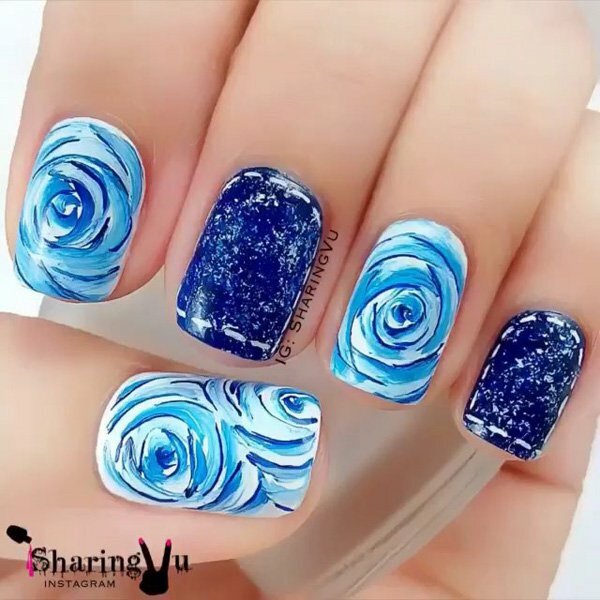 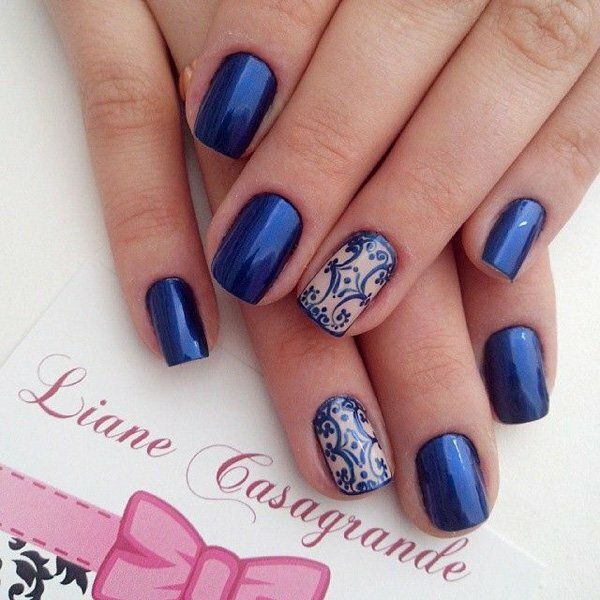 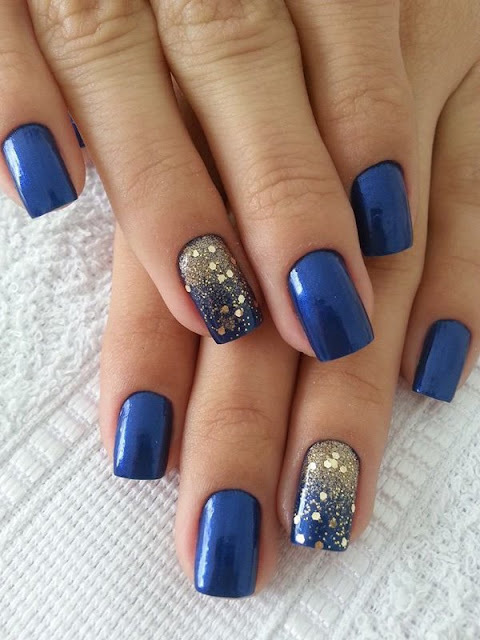 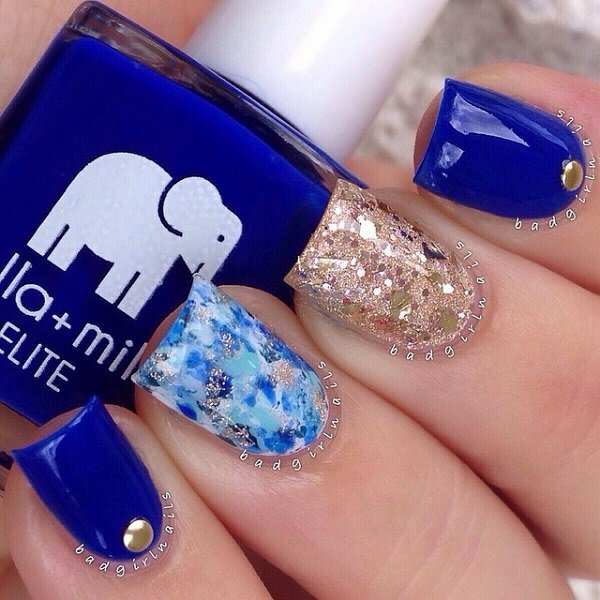 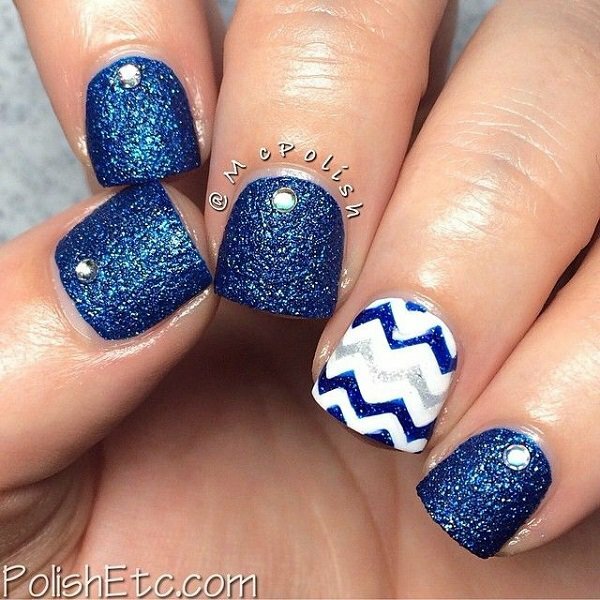 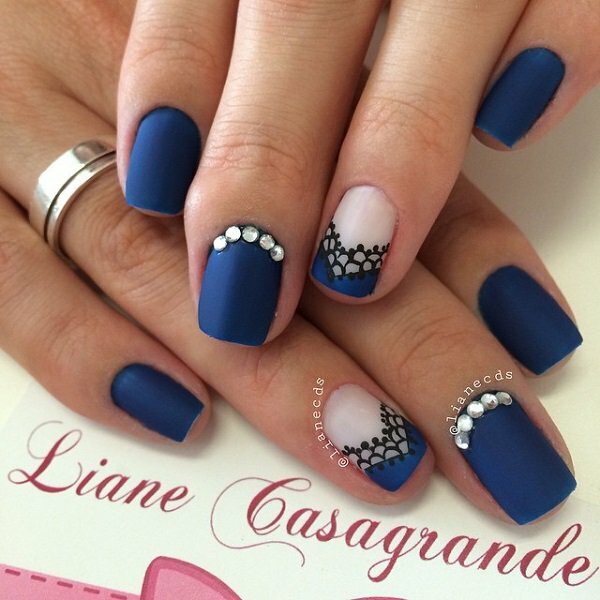 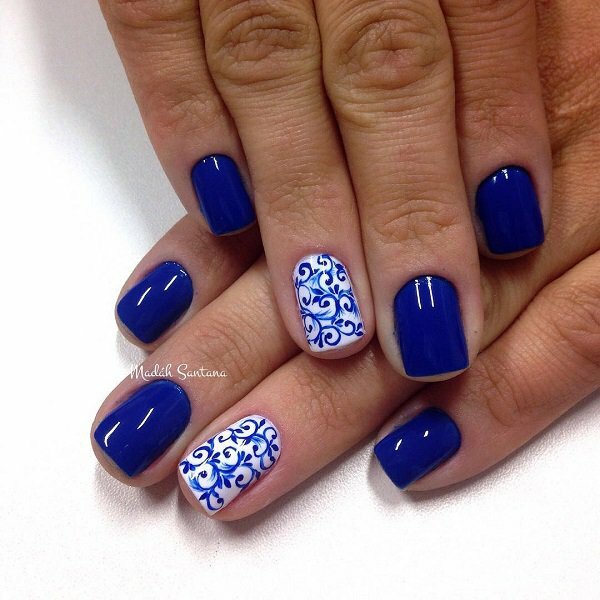 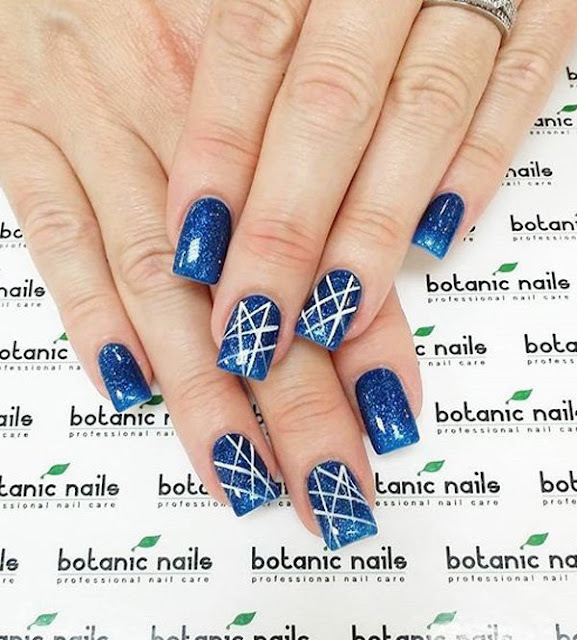 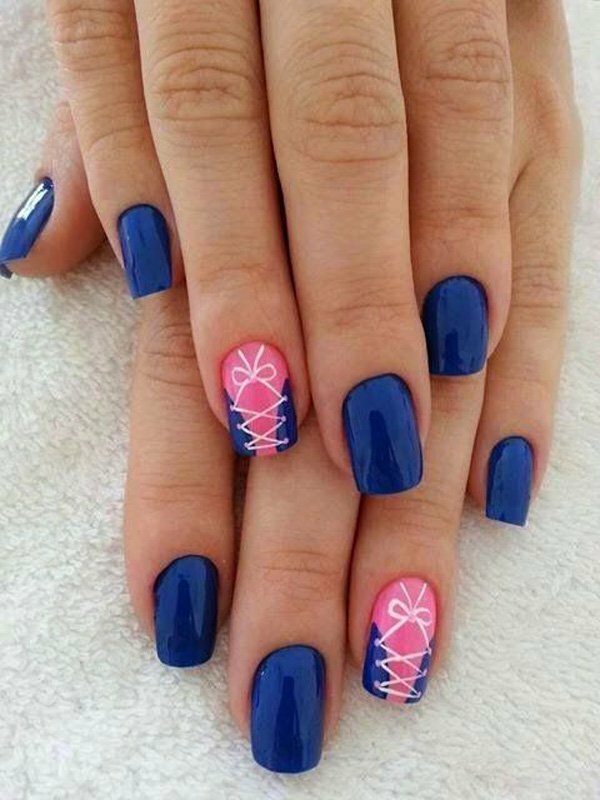 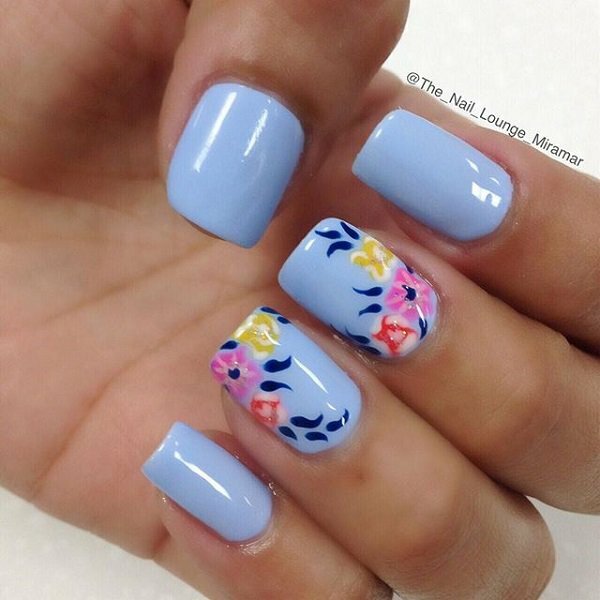 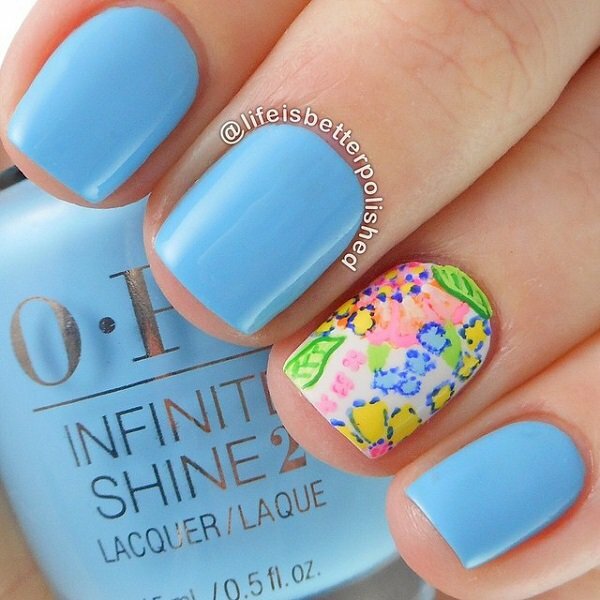 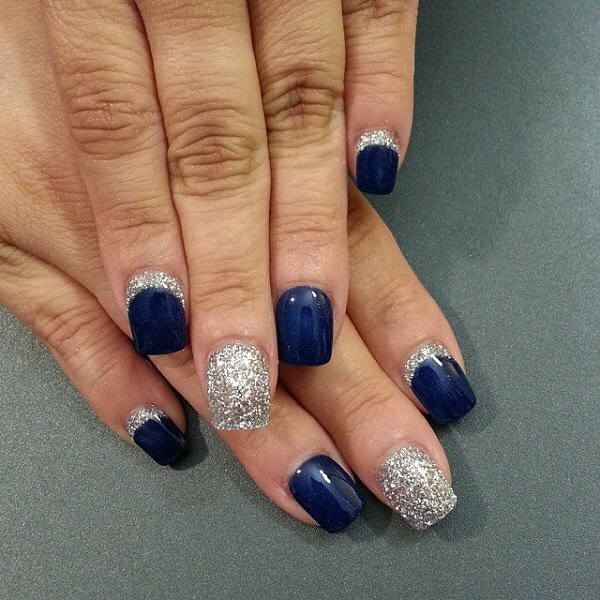 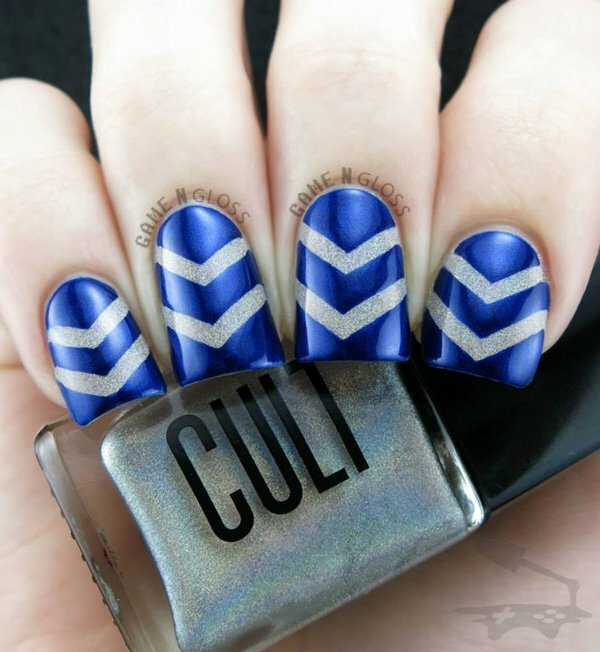 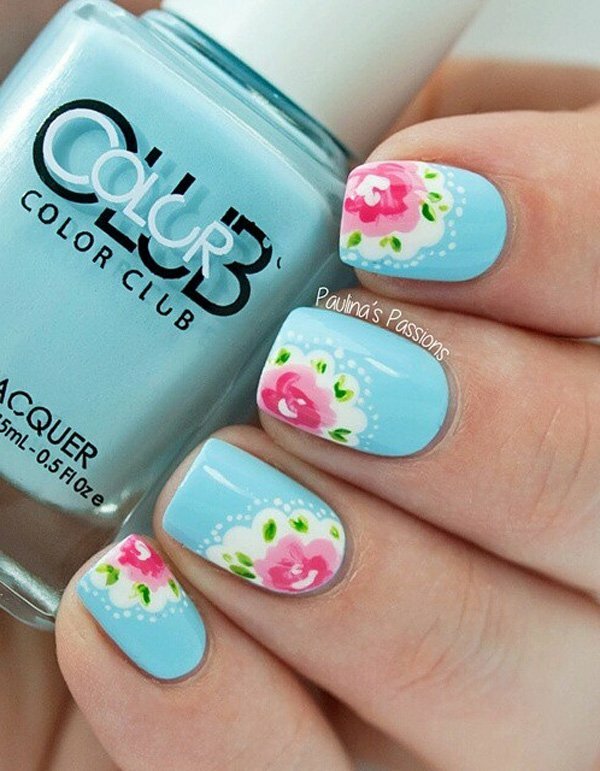 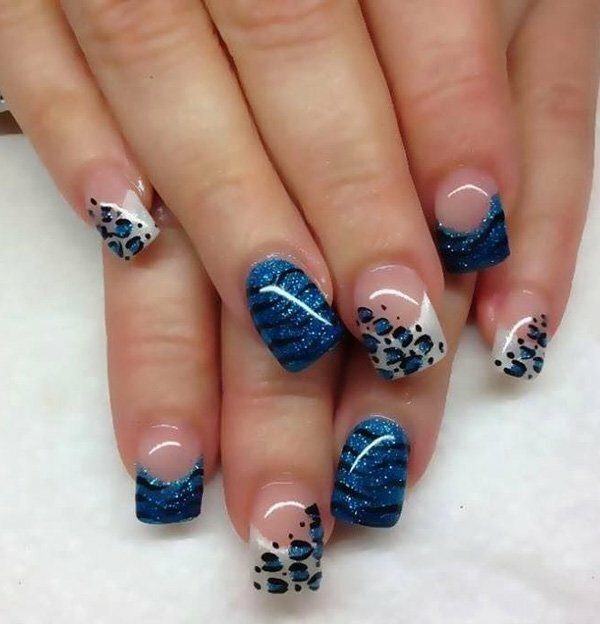 Here is the compilation of very cool and stunning blue nail art ideas which will surely impress you.